Our existence in the market from more than a decade has been justified by wide base of clients who have appreciated our variegated services. We are the wholesalers of the swimming pool & Fountains equipments, Swimming Pool and Fountain Under water LED Lights, Fountain Nozzles, accessories, chemicals, tiles from the world renowned leaders & pioneers in the industry. 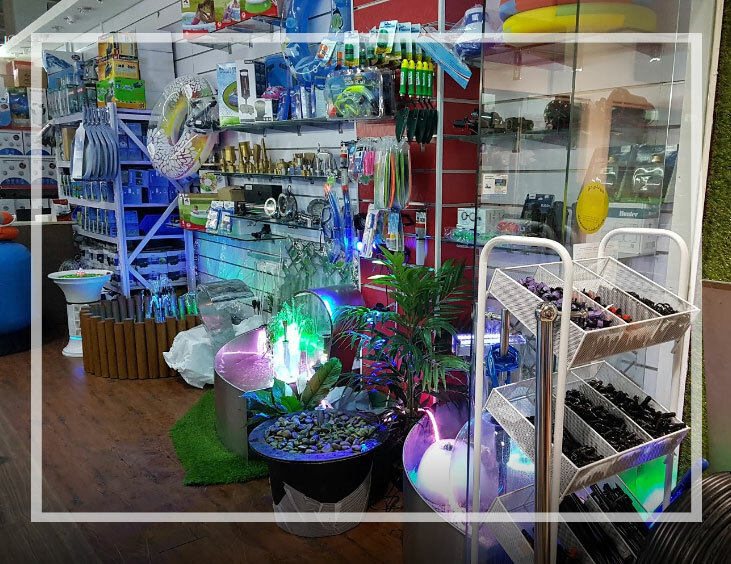 Our thorough technical knowledge and cutting edge engineering assist us in offering products such as swimming pools, outdoor Fountains, Indoor Fountains, Floating Fountains, Musical fountains, Jet Fountains, Nozzles, Garden Lights, Strip Lights, etc. Make us your vendor partner and experience “Never out of Stock” with a supplier that understands your business. We maintain significant levels of inventory and that leads our clients to plan and meet their target on time.